Images link to full slideshow of each design and will open in a new window. Fun patterns complement this bold urban wedding, using 12×8 pages to make best use of full-frame photos. 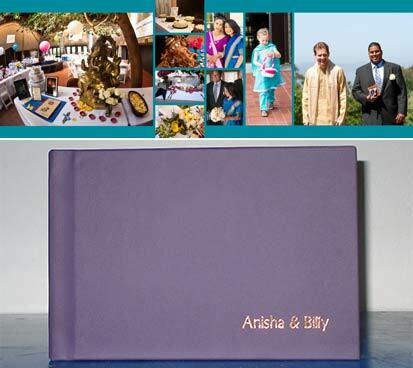 The bright colors in this design match the bright colors used throughout Anisha & Billy’s wedding and reception. 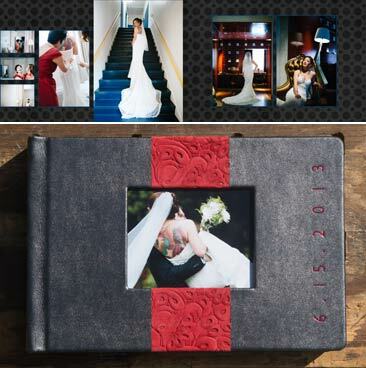 Deb & Mike opted for an 8×8 square Hard Cover Coffee Table Book to hold the story of their wedding day. Photography primarily by music photographer Alex Crick, with some images from friends & family. 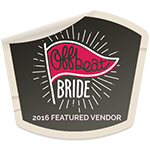 The wedding was held on the MV Skansonia on Lake Union, and featured many contributions from the couple’s friends and family, including handmade Kiddush Cups. 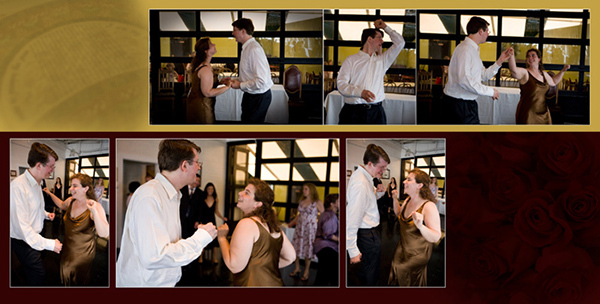 For this couple, the highlight of day was all the people who had come to the ceremony, many from far away, so their story is loaded with candid shots from the reception, especially the dancing!